New Bumble update will help you find a job as well as a date!? 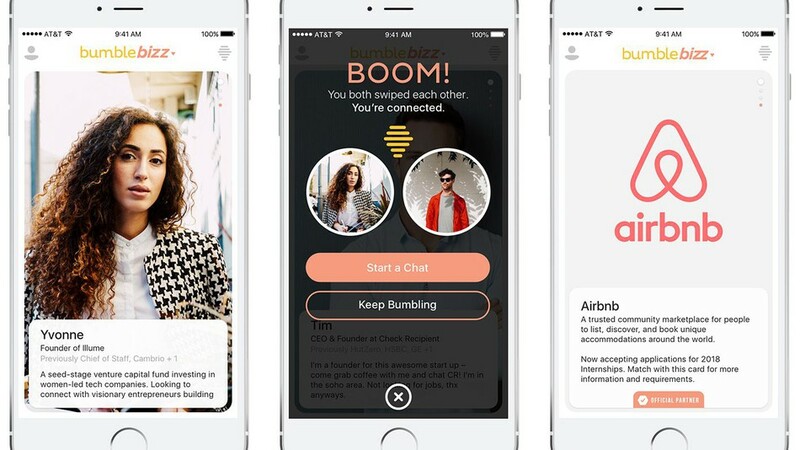 Bumble has now launched a new business networking mode called 'Bumble Bizz'. This mode will help users onnect, network, and mentor as they swipe through the Bumble community. Your Bumble Bizz profile can include a digital resume filled with your experience, education, location bio along with a section to include you skills, the opportunites you're after and showcase examples of your work. Right now Bumble Bizz is only available in the U.S, Canada, U.K, France, and Germany but we're hoping NZ gets added to that list in the future!